A casual stroll…oh wait, a dead body! Ahhhh! Previously on LMIYD… catch up with episode 10 recap! 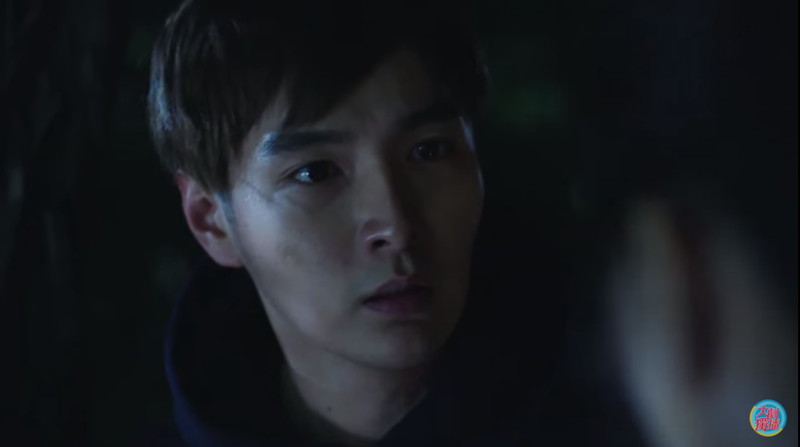 Remember Yao Yao’s bff (Juan Juan) who was out with the cousin (Xiao Ran) and bf when they all happened upon the dead body? Well, that’s Xiao Ran’s roommate. Gosh, imagine seeing your own roommate dead in the park… that’s some serious trauma right there. Someone get the girl some therapy. Anyway, the victim’s name is Ruan Ming Huai, a 19 year old freshman studying in the school of management. The weapon was discovered about two meters away – a knife with a red handle. Hmmm… that knife is definitely reused prop from the last murder. Does it also have a little chip at the top? Sorry, I digress. 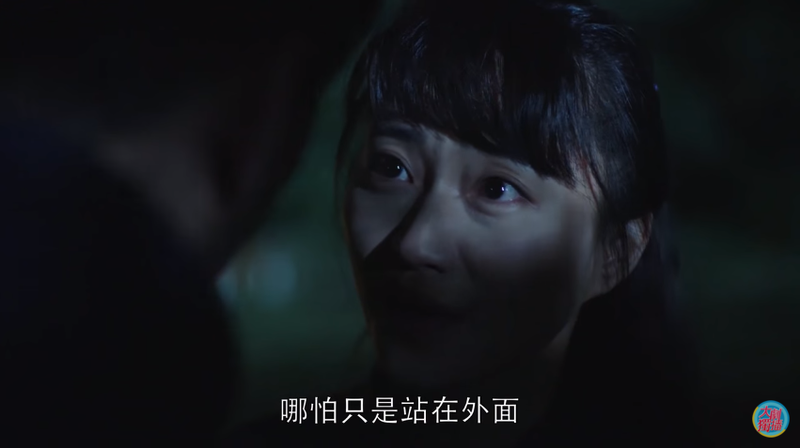 After checking out the dead body Jin Yan concludes that the murderer continued to stab the victim after slitting her throat, effectively killing her. It is apparent that instead of becoming scared, the murderer discovered the joy of killing, and therefore may kill again. Eep. And of course, as if verbal retelling is not enough, he reenacts it for us… Creepy! Why am I watching this by myself??? Soon enough the trio discovers that the victim’s cellphone is missing, leading them to believe that the murderer is from within the university. Since the crime scene did not have any signs of struggle, it appears that the victim came to this spot willingly late at night. Yao Yao and Jin Yan head on over to meet the victim’s roommates to hopefully unearth some 411. Two of the roommates, Xiao Ran and Xiao Lu saw the victim in front of the school’s finance department that day late afternoon. Apparently Ming Huai was the class officer in charge of finances and was about to turn in student fees she collected to the school that day. However, by the time she got to the finance department the staff had already left so she had to keep the money – all 40k. DANG. AND when she left to meet the murderer, she had taken all this money with her. WHY would you do that? When interviewing Ying Zi, the third roommate, Jin Yan and Yao Yao learn that Ming Huai had a psuedo-boyfriend named Su Bei. Intially Su Bei did not respond to Ming Huai’s advances, but just a couple of weeks ago they suddenly started going out to the movies and eating meals together. Ming Huai have also slept overnight in the past, so the three roommates did not think it strange when she didn’t return the night of her murder. Soooo Yao Yao and Jin Yan go to meet this Su Bei character who is some hot shot basketball player. Around him? A legion of adoring fangirls. Yao Yao: He is certainly a pretty boy with a happy disposition. Jin Yan: Outer appearance can only bring about superficial and temporal beauty, lacking in lasting charm. 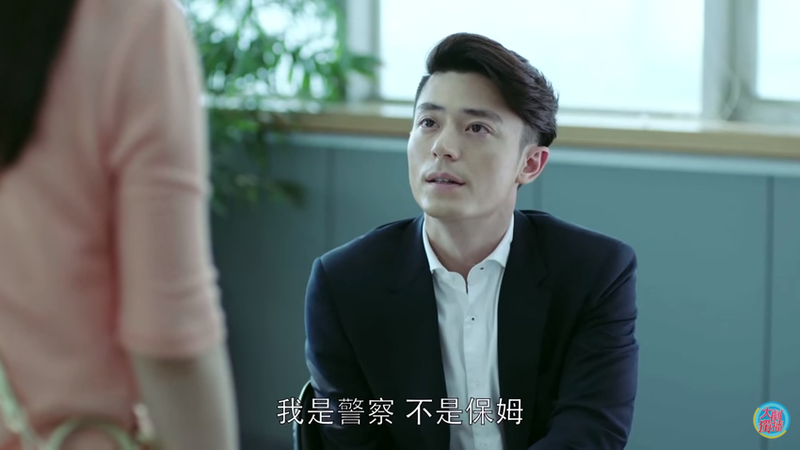 Yao Yao: Is it that hard for you to admit that he is good looking? 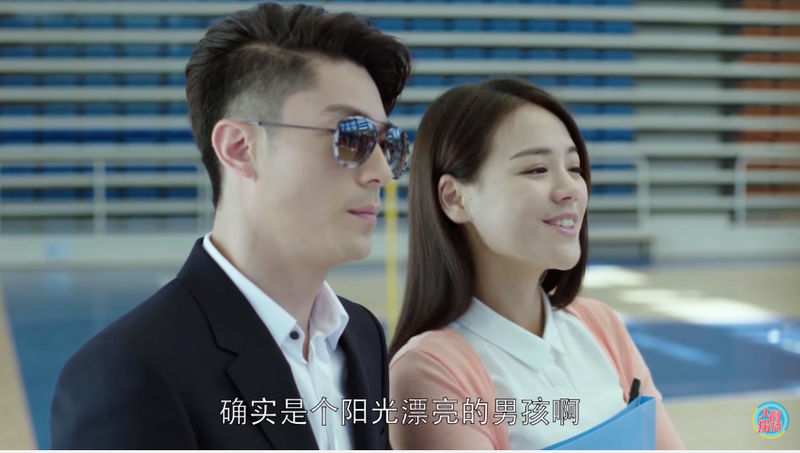 Jin Yan: [Removes sunglasses] Ok, fine, he does look pretty good, but still not as good as me. Though Ming Huai wore her favorite dress and put on makeup, clearly ready for a date, Su Bei denies meeting her the night before. He claims that he was watching a game alone and did not go out with her. 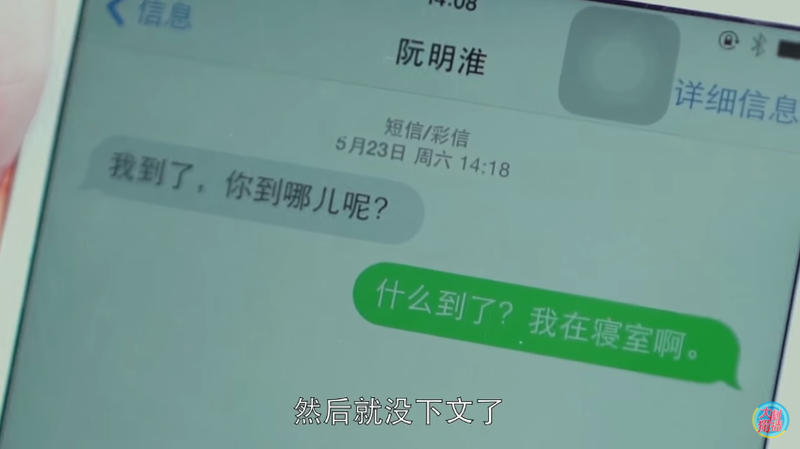 What was strange is that he received a text message from her: “I’m here, where are you?” He had replied that he was in his dorm and she never responded after that. 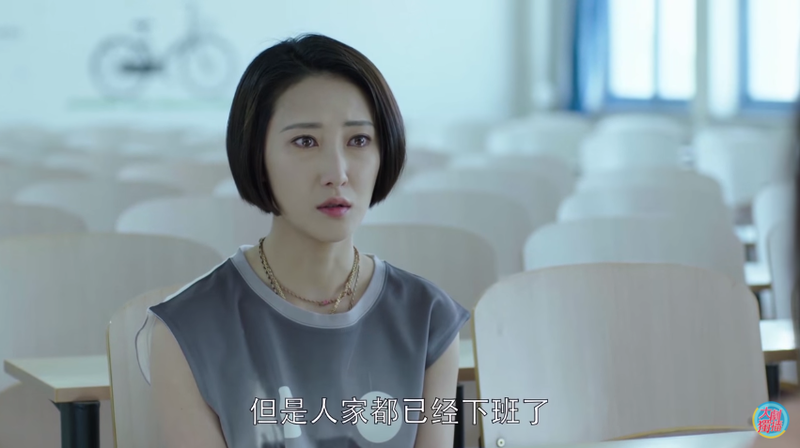 Upon some probing, Su Bei reveals there’s a boy who has been crushing on Ming Huai since high school, but he doesn’t know anything about this boy, including the name. Bleh, not helpful. 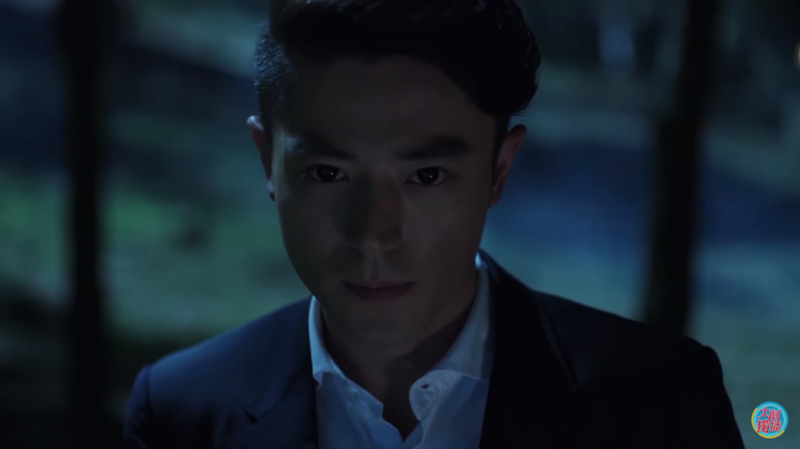 Meanwhile, Xun Ran uses GPS tracking to locate Ming Huai’s missing cellphone – inside the locker of a student named Wei Si Yuan who also happens to be the boy Su Bei was referring to! 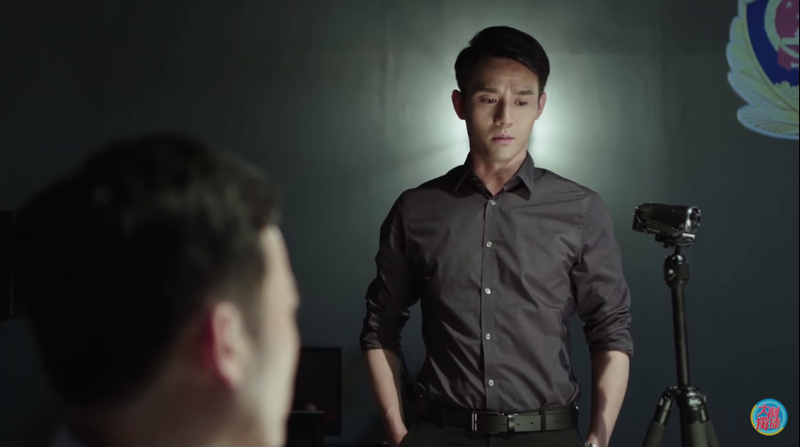 The police brings Si Yuan in for questioning, but it doesn’t go anywhere because Si Yuan doesn’t know where the cellphone came from. He explains that he had seen Ming Huai leave her dorm all dolled up and followed her, but she eventually the mountain and he went home after waiting for her for half an hour at the bottom. Hmmmmmmmm…. 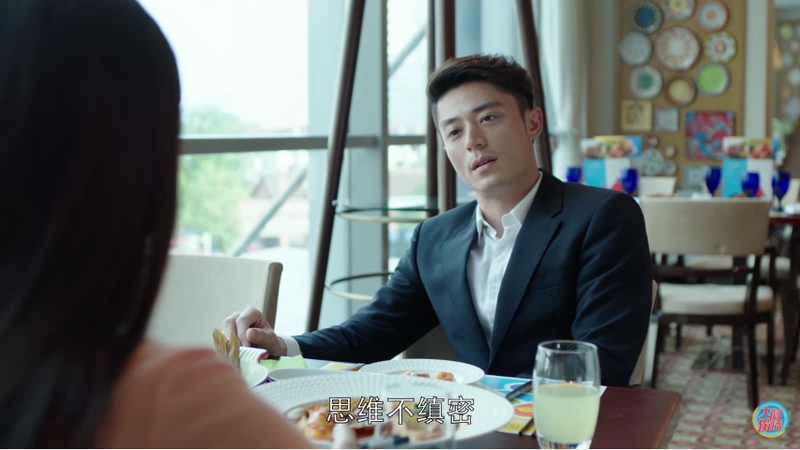 Back to our OTP — they are having lunch at some local restaurant and Yao Yao is all grateful towards Jin Yan for taking on this “simple” case even though he has proclaimed that he only swim with the big fish. He tells her he took it on because of her — don’t get him wrong — because the simplicity of the case is just right for a beginner like her. Face palm. 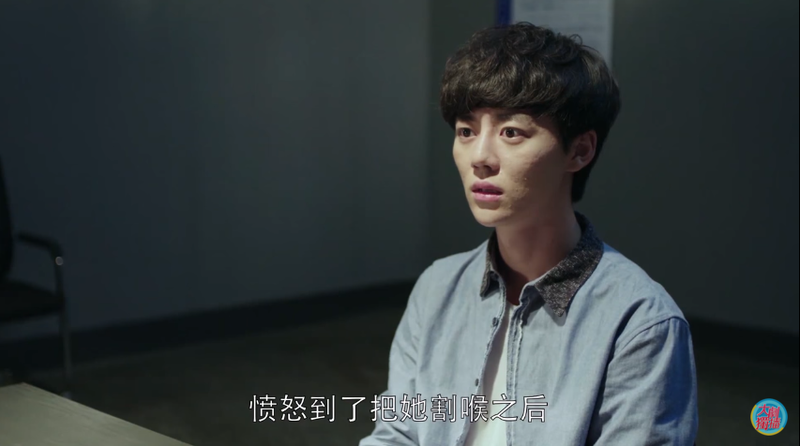 Jin Yan: Because of you, I took this case because of you. Yao Yao: That’s what I meant. It’s because Juan Juan is my BFF. Jin Yan: No, it’s not because this case involves your best friend. It’s because this case’s difficulty level is just right for you. The murderer has not evolved yet and left behind too many clues. After some process of elimination the truth will surely surface. Even for someone like you who has no experience, with thoughts lacking in clarity, and not to mention emotional, given enough time, you can still solve the case. I will try to be considerate of your low levelness and slow down my pace. Yao Yao: [Sarcastically] Then I should really thank you. Jin Yan: Don’t mention it. Seriously, face palm over and over again. Oh, and that roomie Xiao Lu? She’s beginning to sound suspicious because she is overly protective of Su Bei when talking casually to Ying Zi and Xiao Ran. 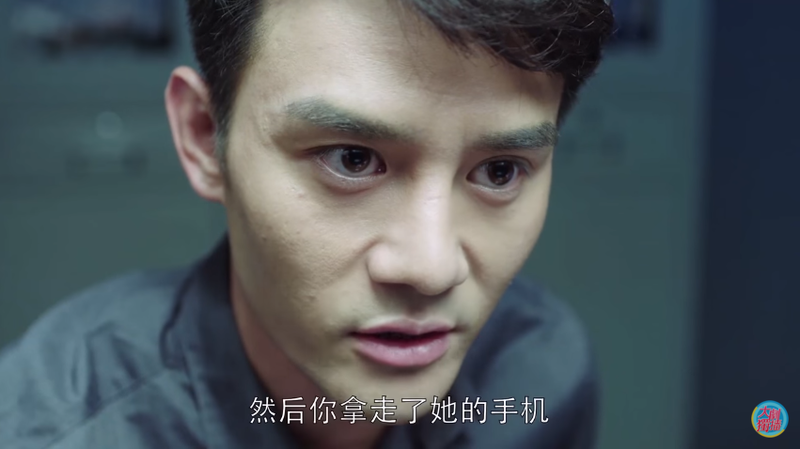 Plus Xun Ran eliminates Si Yuan because the belongings discovered in his locker still had blood on them. What murderer would keep that stuff? It is clear someone wanted to frame him. Well, things begin to unravel quickly as the police finds Su Bei getting beat up by some gangsters in an abandoned factory. Turns out he likes to bet on sports and Ming Huai has been giving him money to feed this addiction. The night she died he was watching (and betting on) yet another game. After losing the bet, he went up the mountain and saw a dead Ming Huai. He initially ran away, but returned to take her money. You think stealing from a baby is bad? This is worse. The gangster boss rejects his money btw because it was covered in blood. FAIL. took the dirty money for no reason! 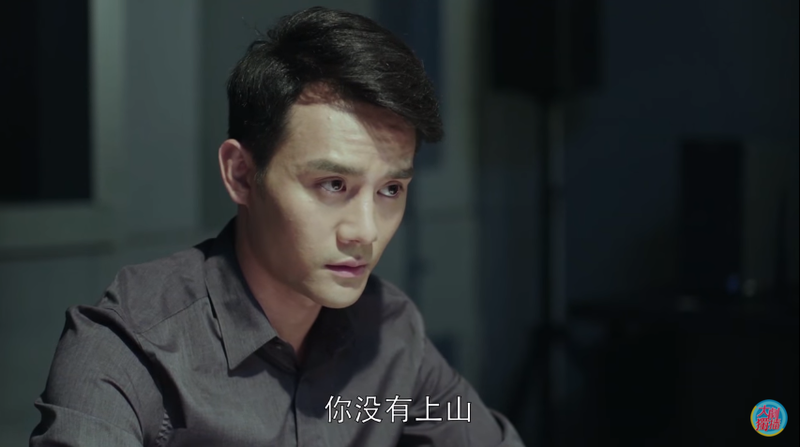 Yao Yao believes Su Bei and explains that it doesn’t make sense for him to ruin her features after killing her or dirtying her skirt with mud because both are acts of jealousy. 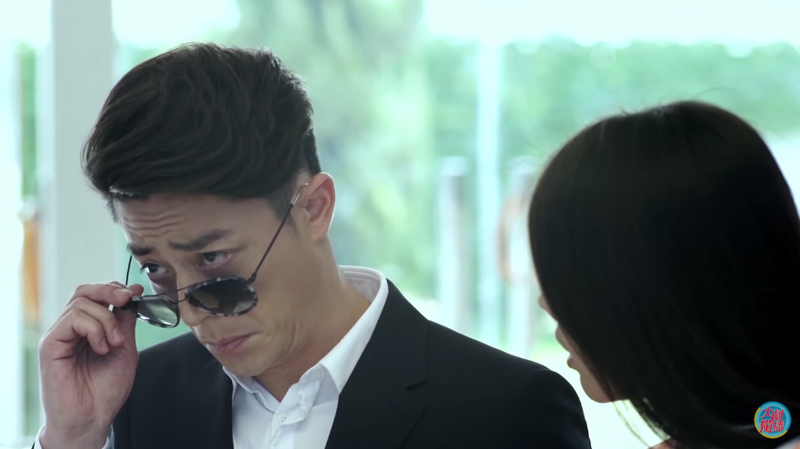 Yao Yao asks if the murderer is Guo Xiao Ling, Su Bei’s crazy fangirl, but Jin Yan denies it. He admits that he already knows who the murderer is but lacks evidence. Evidence that Yao Yao’s bff can help to get. Ah-ha!! It must be Xiao Lu!!! Jin Yan is now a three-meal regular at Yao Yao’s. 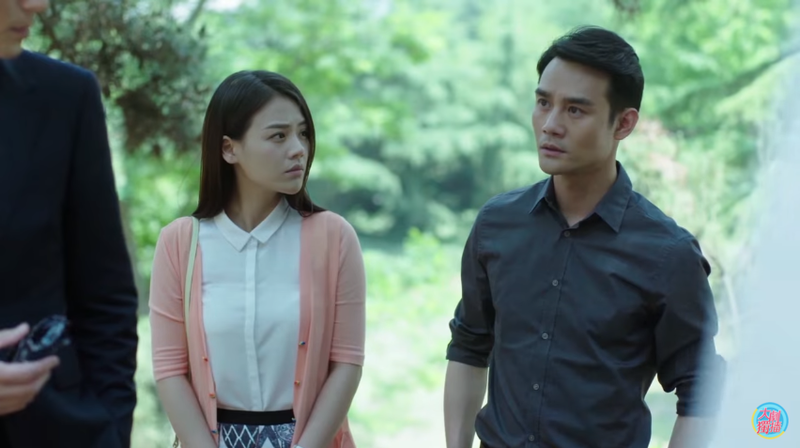 Guo Xiao Ling falsely believes Su Bei is the murderer and decides to cover for him. She tells the police that Su Bei was with her counting stars that night. This girl has totally lost it. oh interesting! wonder if the murderer is the same! wooott. thanks for the recap. was wondering if you were ok since you didn’t post on friday. yeah. about the money. how can a school make student do their job and let a student collect that much money on their behalf?